– What’s wrong with clearcutting? Clearcutting is especially damaging to forest health, wildlife and fish in Nova Scotia watersheds already severely affected by acid rain due to their inherently poor buffering capacity. The broad outlines of this story have been known since the 1980s, when precipitous declines of salmon in many of our Atlantic river systems were traced to increased acidification of surface waters associated with acid rain. 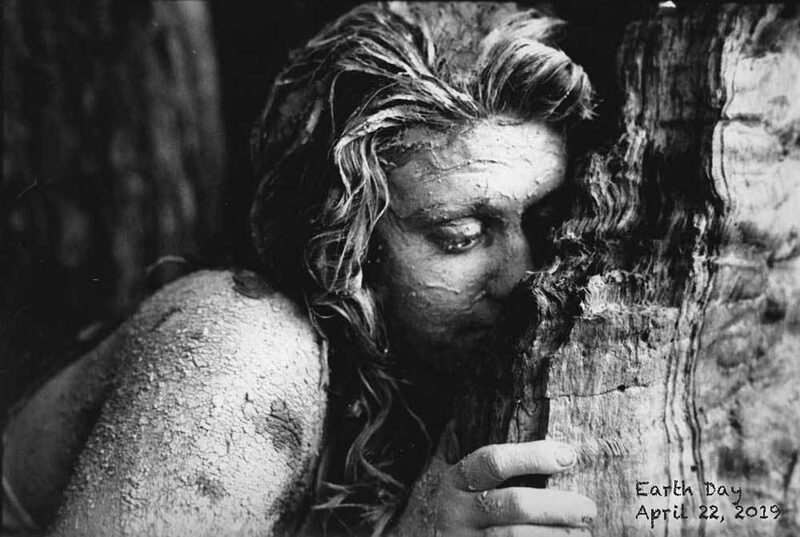 That should have raised alarm bells about forests. Declining salmon and increased water acidity are the equivalent of bad blood tests for watersheds. Something was wrong in the forested uplands that fed those rivers. There still is. As in other jurisdictions, burning forest wastes for bioenergy (heat and electricity) in Nova Scotia quickly turned into clearcutting forests to burn for bioenergy. Over the first 50+ years, burning clearcut biomass produces more greenhouse gases than if we burned coal, i.e. during the period in which it is most critical to reduce emissions. Biofuels are no better. 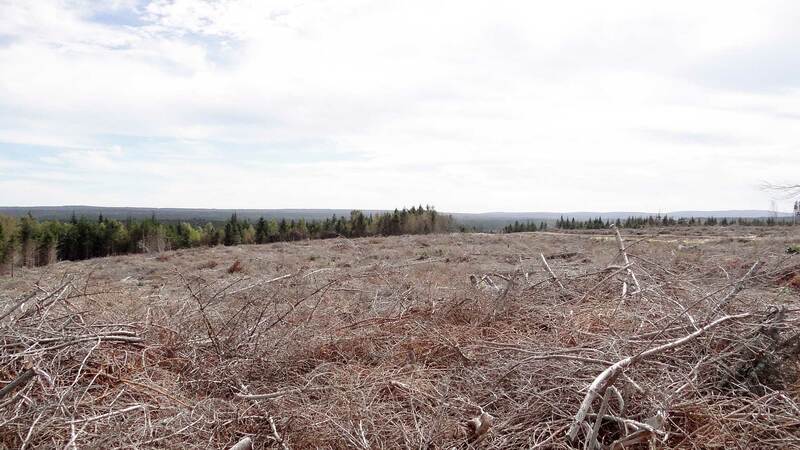 Clearcutting is especially destructive in Nova Scotia, as it is conducted on very short rotations (40 – 50 years or less) in an area of naturally mixed, multi-aged, Acadian forest, much of on poorly buffered soils already stressed by acid rain and past clearcutting. in Nova Scotia, in a mostly highly competitive global market place, while addressing key sustainability/environmental issues? View The Forest Economy page. The list could go on. The issues could be framed in a hundred different ways. I am pretty critical of the Nova Scotia Department of Natural Resources (NSDNR) in these pages, however it is not universal and it is definitely not personal. There is a lot of good work done by this department, and I make a lot of use of resources provided by NSDNR. My concerns relate overall to (i) the decisions that continue to support a form of industrial forestry that is highly destructive of forest and aquatic biodiversity in Nova Scotia, exploits small woodlot owners, and provides fewer and fewer benefits to the people of Nova Scotia at large; (ii) the science purported to support these decisions or at least the public presentation of the science; and (iii) the veil of secrecy or control of release of pertinent statistics compiled by NSDNR. I am not the first, by a long shot, to express such concerns either within or outside of government. I do hope these pages will contribute constructively, however incrementally, to debates about such issues and, I would like to think, their resolution.